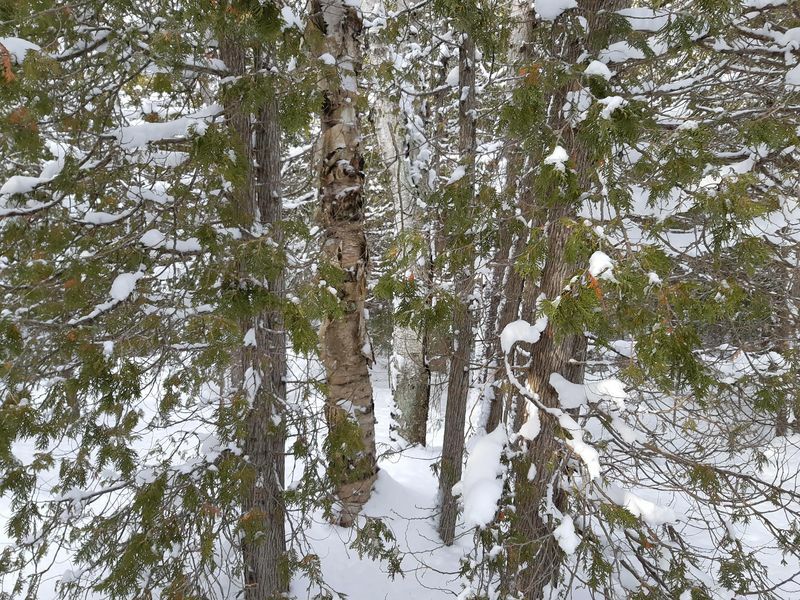 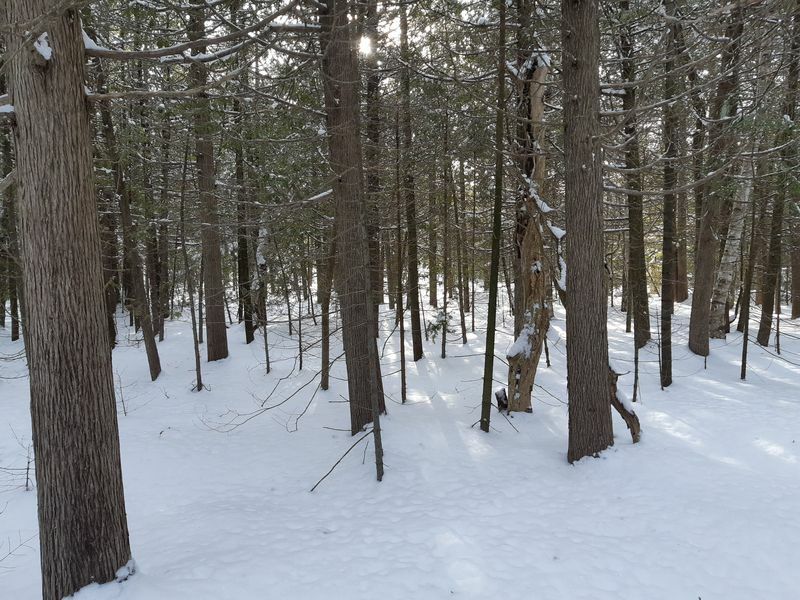 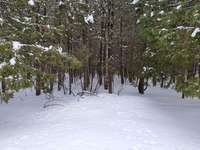 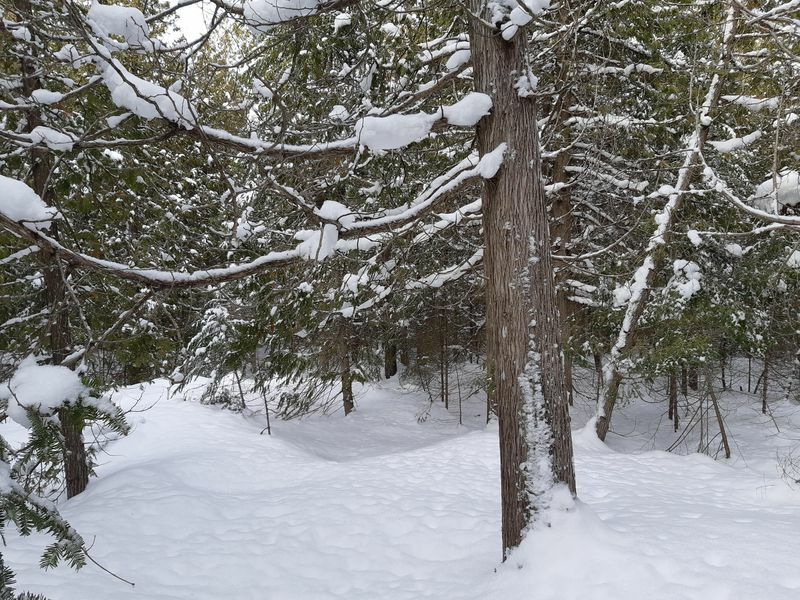 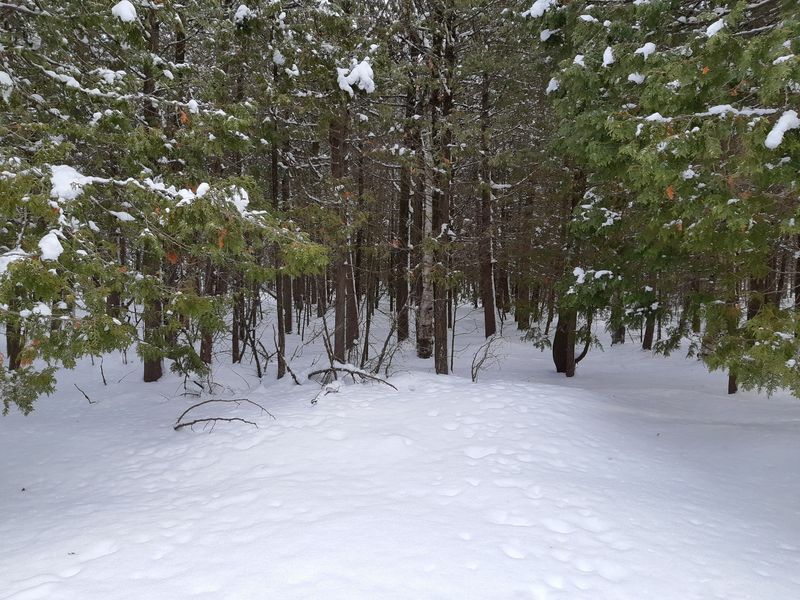 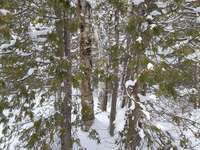 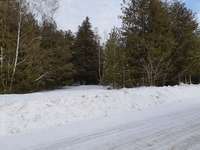 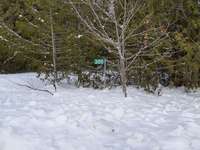 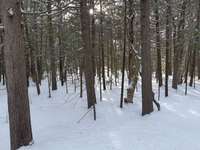 Located on beautiful Ira Lake Road this well treed 25 acre bush of mostly cedar and spruce could be yours. 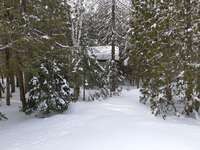 A circular gravel driveway is in to welcome you. 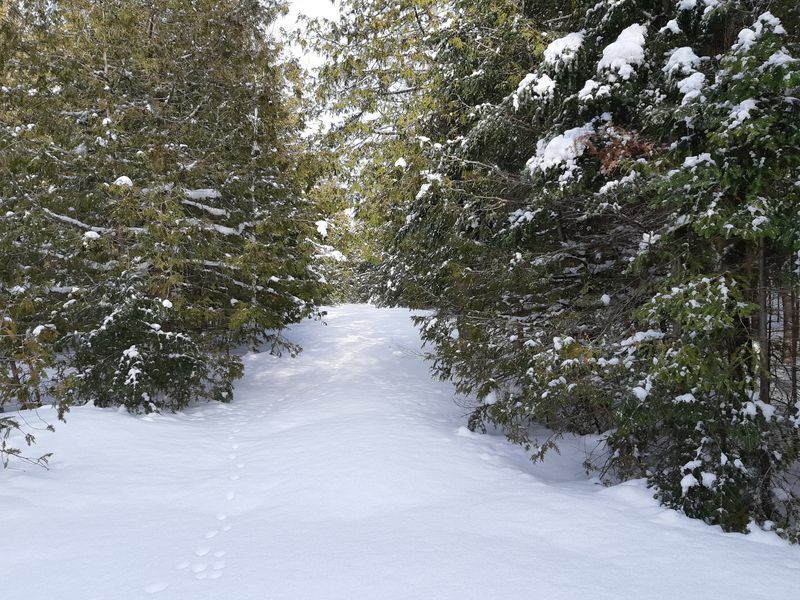 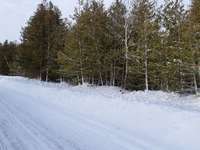 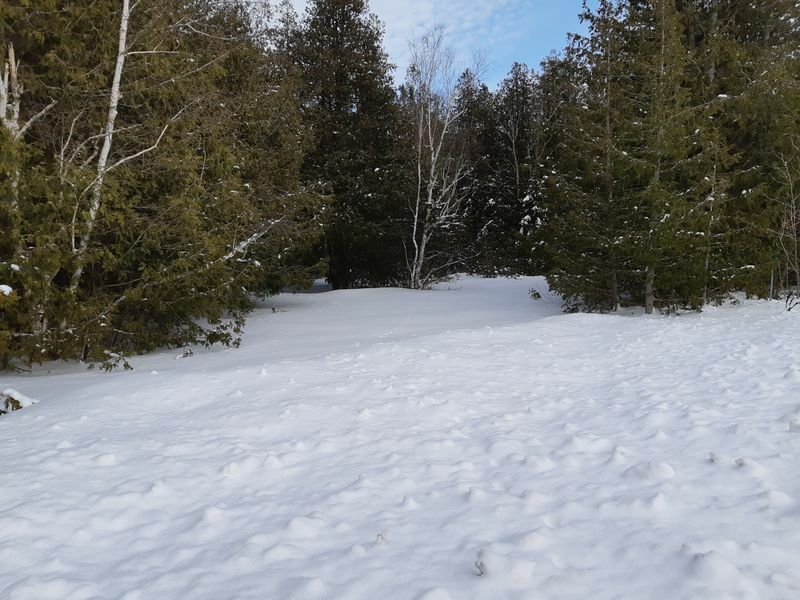 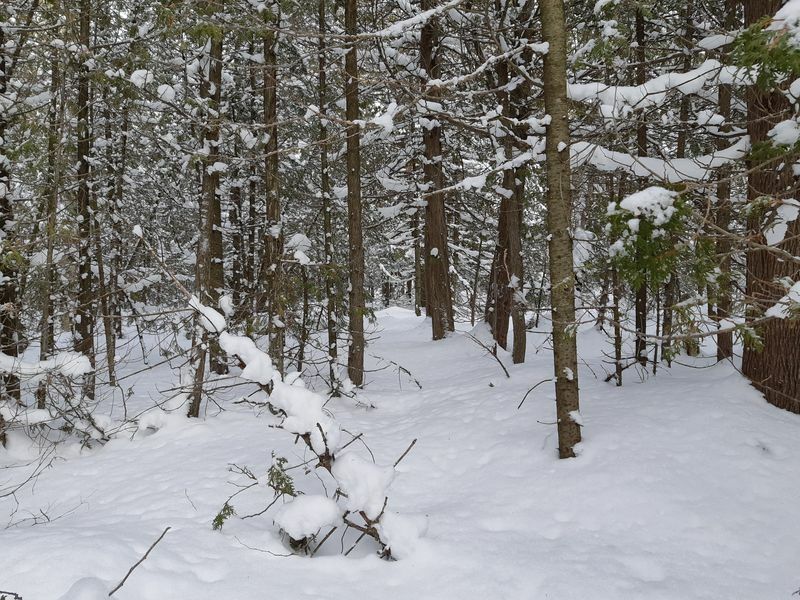 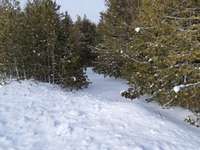 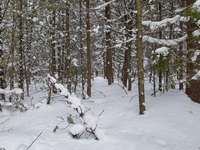 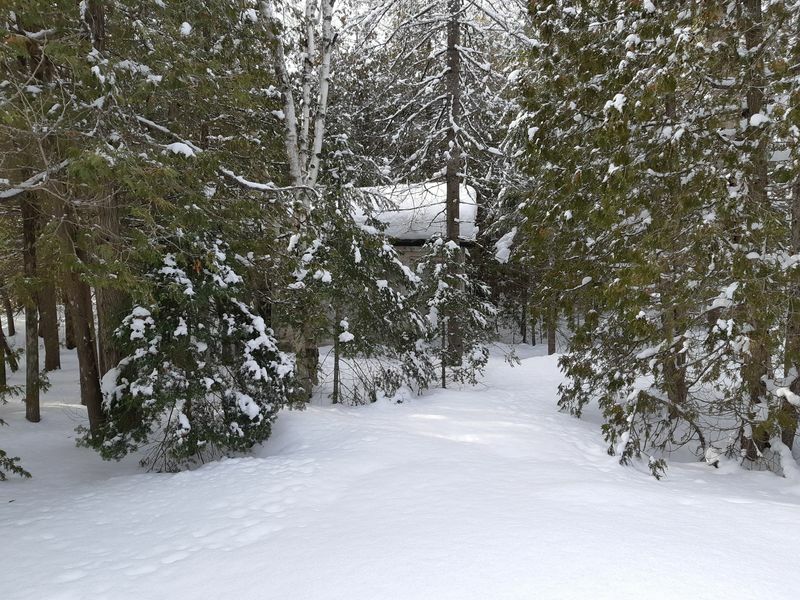 Privately situated on a year-round road with Ontario Federation of Snowmobile Clubs groomed snowmobile trails nearby for your winter recreational pleasure. 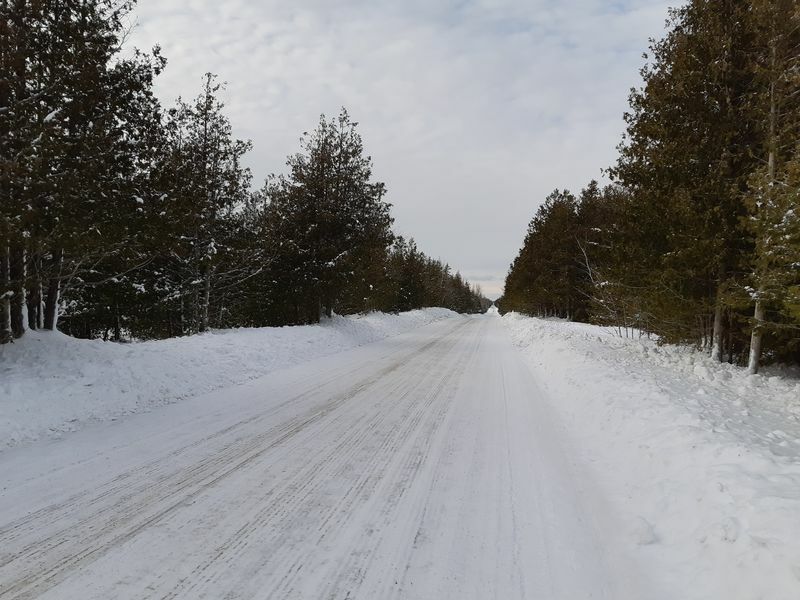 No services at the road. 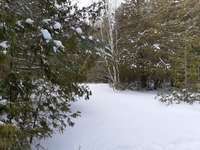 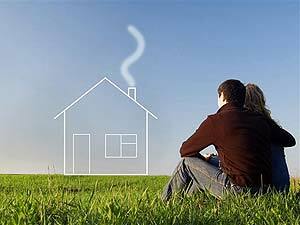 Recreational use or explore the possibility of building off the grid. 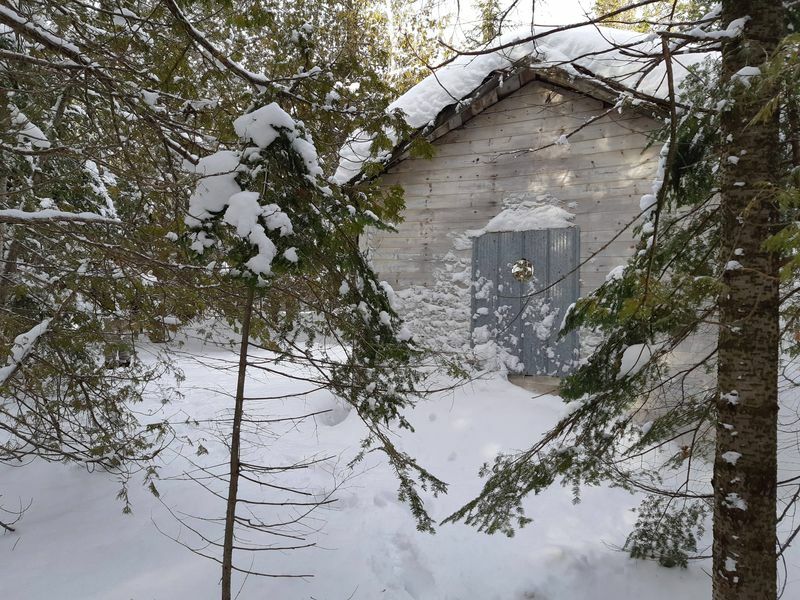 Do not enter the sheds they are unsafe. 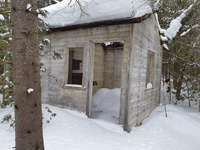 Access property at your own risk. 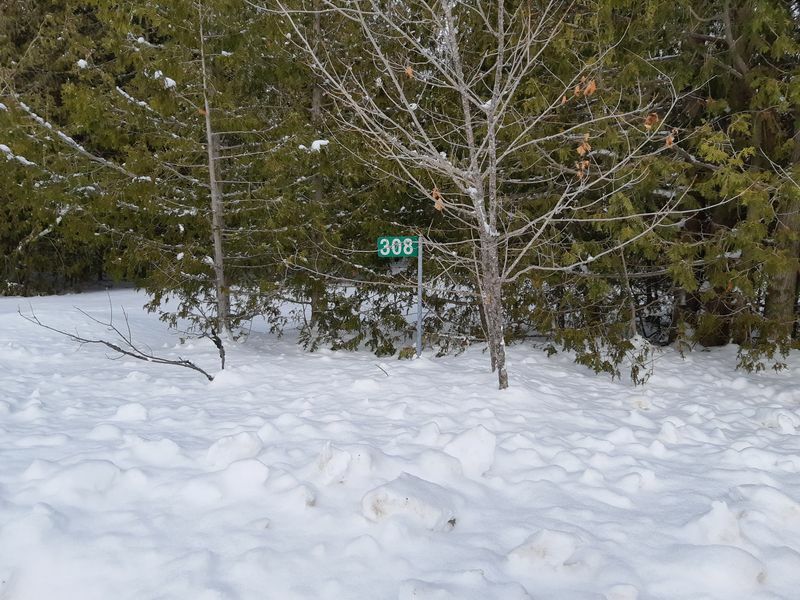 Centrally located on the Bruce Peninsula and an easy drive to Lion's Head for amenities, Singing Sands, Cyprus Lake Park and Tobermory.